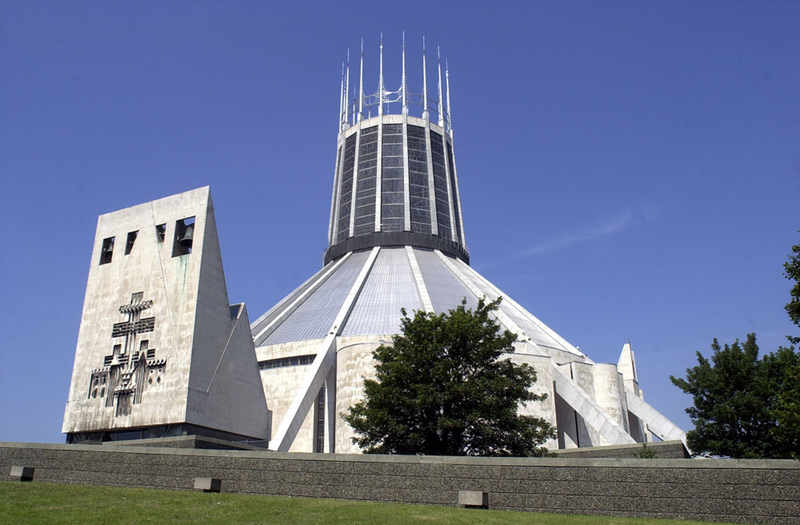 Liverpool is home of The Beatles and much, much more. Pool of Life Tours offers a range of Guides and services to enhance your experience of this wonderful city. 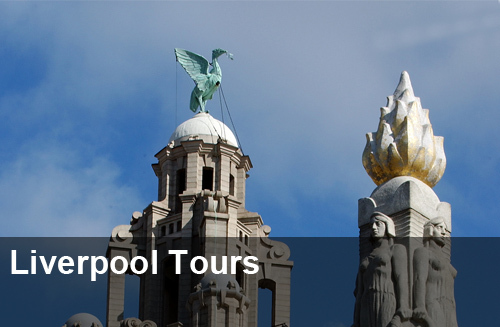 From our popular Beatles & Liverpool City Highlights Day Tour to Liverpool Football Club stadium tours. We can cater for any size group, individually designed walking, coach or minibus tours. We can also cater for large group sizes and are happy to organise hop-on hop-off services for coaches. At the end of your day we can pick you up and take you on an hour long tour in an open top bus. 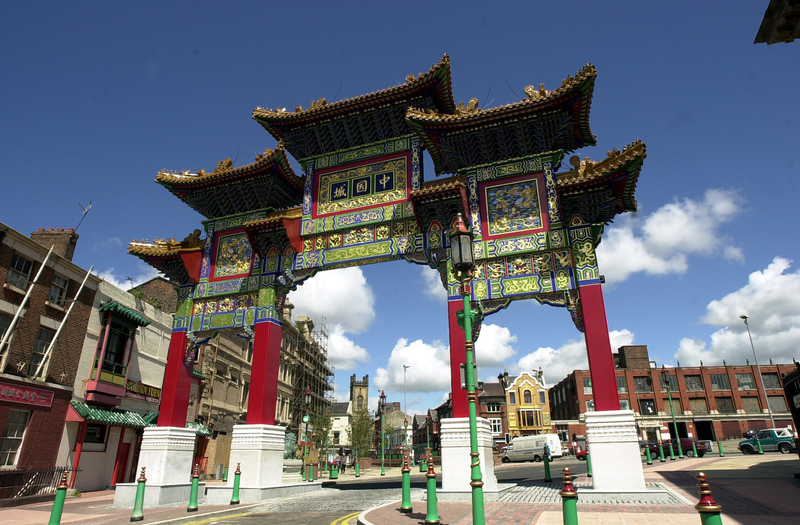 A guide will provide commentary as you take in the sights, which include The Albert Dock (Liverpool's World Heritage Site waterfront), Chinatown, the two cathedrals and Dickie Lewis! 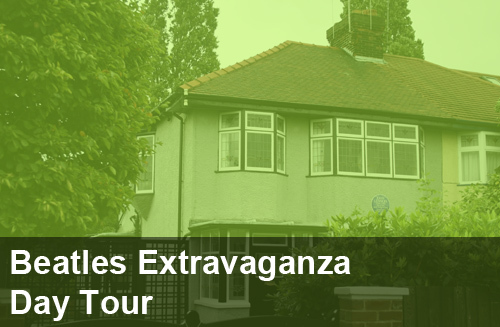 This tour can also be extended to take in Beatles highlights including Strawberry Field, Penny Lane and Beatle birthplaces. 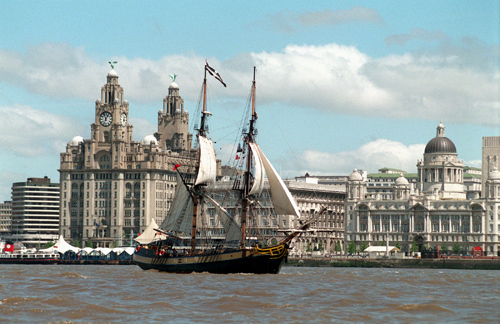 Liverpool streets have echoed to the sound of North American footprints for hundreds of years. We have had American visitors such as confederate spies, GI's, sailors, presidents, authors, millionaires and cowboys. 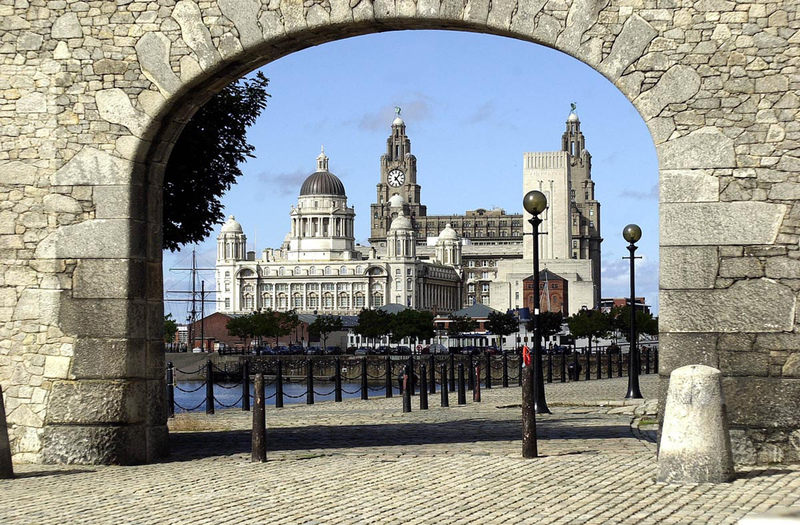 There's even a famous comedian who scattered his father's ashes into the river Mersey whilst his brother sang 'Yesterday' by The Beatles. 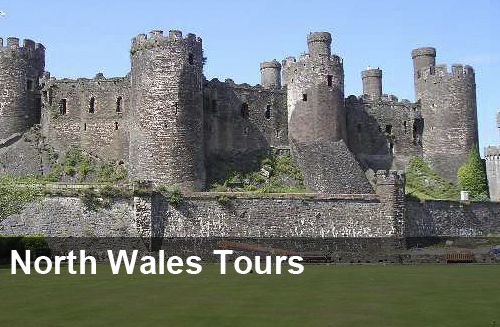 Our tours are available on Open Top double decker bus, 8-seater minibus or coach.